Benet restaurant, located on the ground floor of the hostel, offers and innovative cuisine, placing the utmost emphasis on the use of the best products of our homeland, remaining true to tradition and to our region. Xavi offers his talent, imagination and creativity. The young Francesc Xavier Benet, the restaurant’s head chef, was the winner of the Àngel Moncusí first prize for young chefs in 2006, also taking home the prize for the best kitchen work. In 2008, he won the Àngel Moncusí competition in the desserts category, competing among all the winners of the last 20 years. 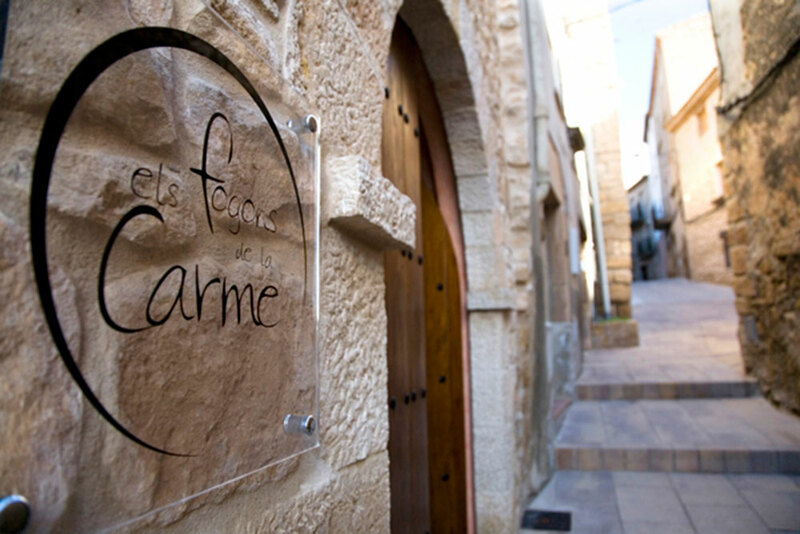 In the old town of Cervià de les Garrigues, the land of olive oil, small bread loaves and sugar-coated almonds, you will find Els Fogons de la Carme, the family restaurant led by Carme Mora, an amateur-turned-professional chef who served her tables for the first time in 2007. The food on offer is based on recipes from our region, which have been passed down by housewives, with a modern and innovative touch introduced by Carme. Traditional cuisine, with slow-cooked recipes and extra virgin olive oil from the Camp de Cervià cooperative as a key ingredient, which you can enjoy both in the stone dining room, in the wine cellar or on the terrace on magical summer nights. The three spaces allow us to hold both romantic dinners and family lunches. 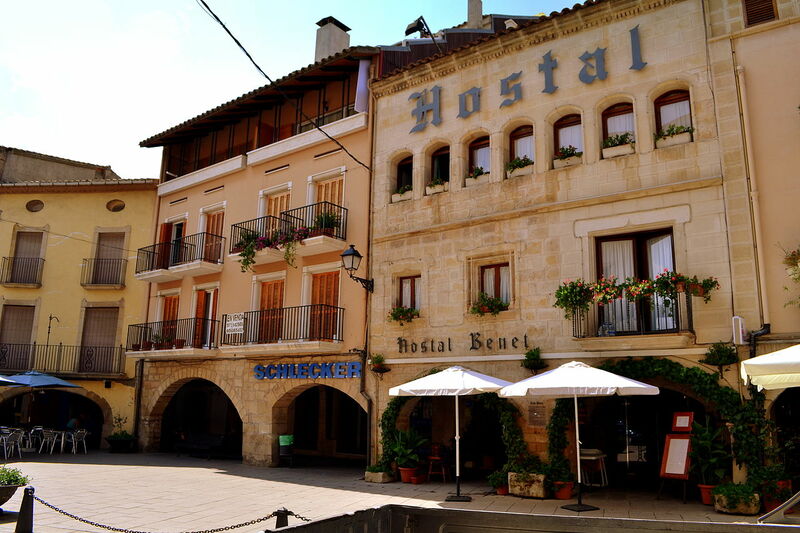 The restaurant is located inside a restored old stone house that is full of contrasts. We work to add value to the high-quality extra virgin olive oil that is produced in the county of Les Garrigues, turning it into the main star of our recipes, harmonising dishes with different profiles and surprising textures for the palate. 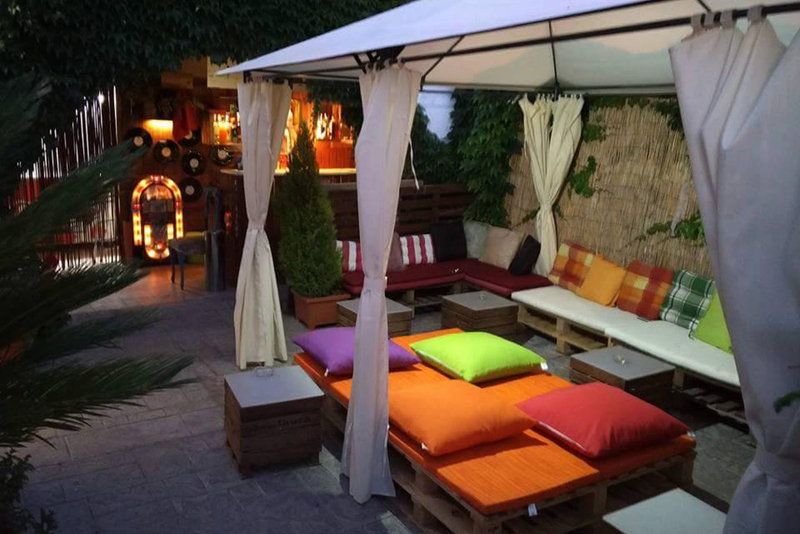 In the interior courtyard, which is suitable for smokers, is the chill out zone, with music from the 1970s to today. It can be enjoyed before or after the meal, or simply as a place to spend some time. In 2006 we created a small winery called MAS BLANCH I JOVÉ IN LA POBLA DE CÉRVOLES (Lleida), where we produced wines which are given the designation of origin (DO) COSTERS DEL SEGRE. 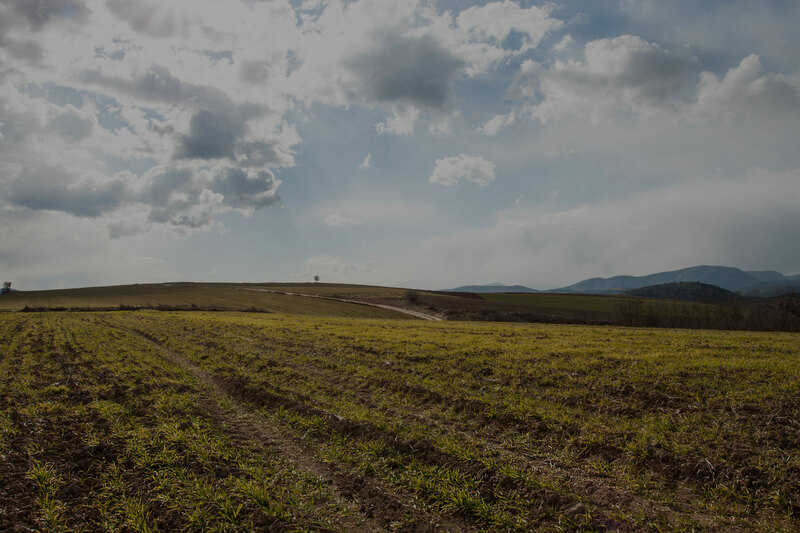 Our vineyards are located in the county of Les Garrigues, on the border with the county of Priorat, in a mountainous area at more than 700 metres above sea level. The characteristics of the soil, the low levels of rain, the high levels of sunshine and the significant difference in temperature between the day and the night enable us, after working tirelessly and meticulously on the vineyards, to obtain a PRODUCT OF EXCEPTIONAL QUALITY. 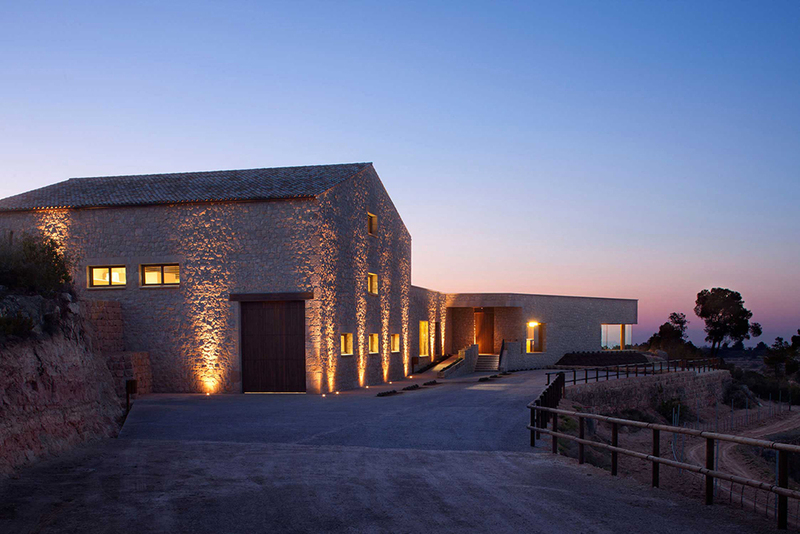 Vinya Els Vilars is a small winery founded by Antoni Aldomà i Sans. It takes its name from the Iberian fortress of Els Vilars; a collection of imposing archaeological remains dating from 750 AC which are located in the outskirts of the town and which are considered to be the most important and best-preserved Iberian remnants in Catalonia. Passion and respect for the land, care and delicacy in every phase of the production process and the expert hands of the winemaker Martí Magriña have given Clos Pons a background that consolidates the winery as a benchmark of quality within the DO Costers del Segre and internationally. This is demonstrated by the recognitions received from both consumers and the most prestigious institutions in the world. La Manreana is an old country house in the county of Les Garrigues, now adapted to welcome guests of all kinds. 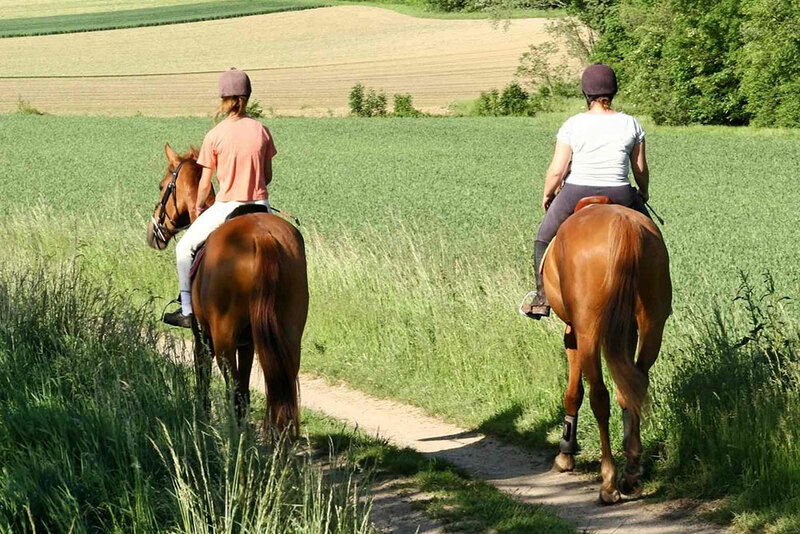 Our facilities include a greenhouse and a farm with all kinds of animals, which will allow you to experience the most typical activities of a Les Garrigues country house. If you want a unique experience, come and be a shepherd for a day. You will accompany the shepherd and his herd, and you will discover all the details of this profession. 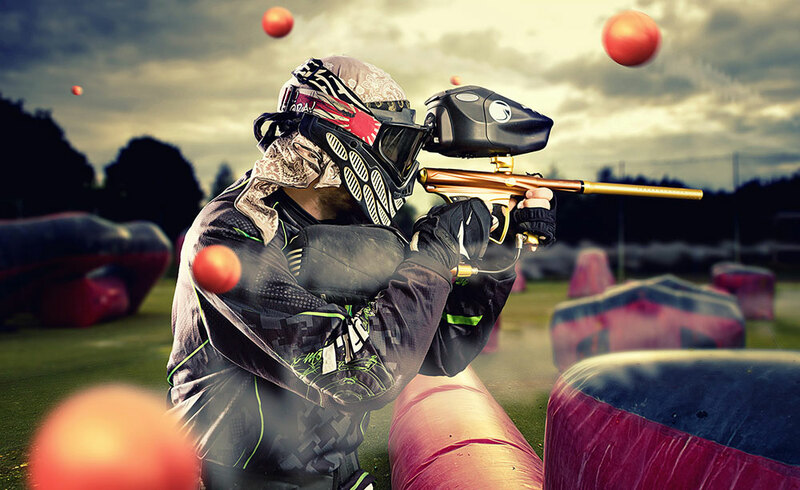 Send us your request in the “Contact” section of this website, indicating the number of people who would like to take part in the experience. 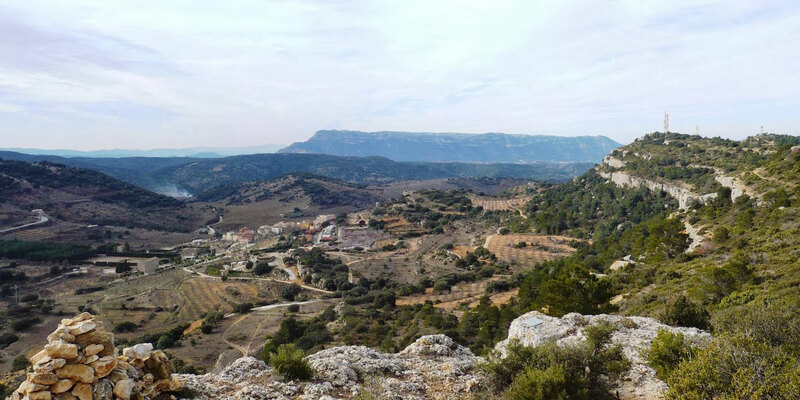 Hiking routes around the county of Les Garrigues. 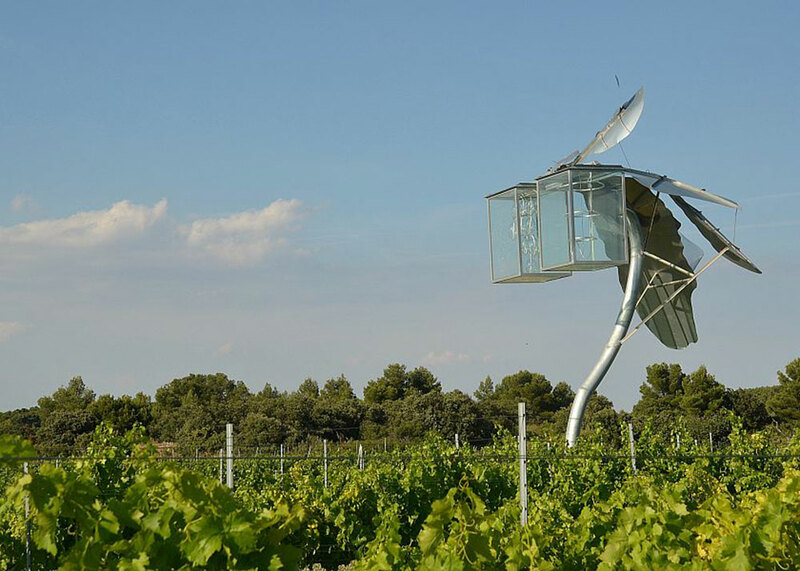 Enjoy nature and discover the unique landscape which the county of Les Garrigues has to offer. Choose from the routes we offer you and avoid getting lost thanks to the help of a GPS device which we will give you to ensure your excursion is entirely safe. If you are interested in taking part in this activity, please contact us directly via the “Contact” section of this website. 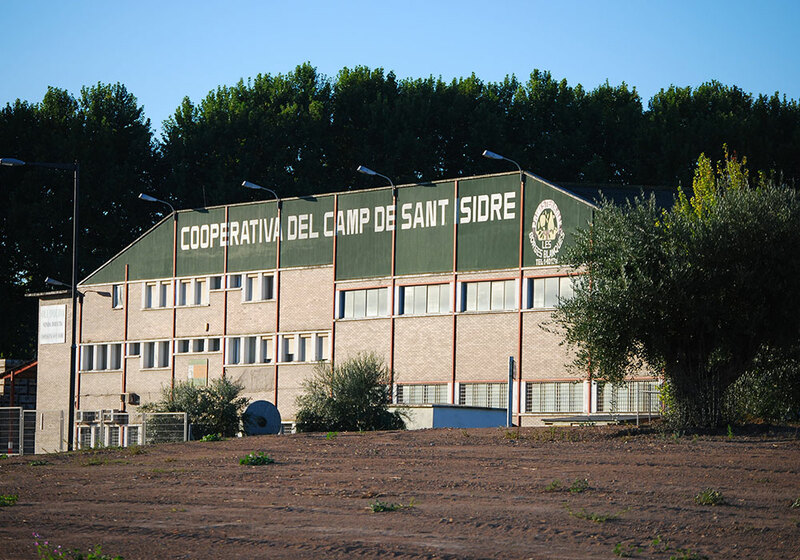 Founded in 1912, the Sant Isidre cooperative’s success is demonstrated by its nearly 800 partners, an annual production of 650 tonnes of extra virgin olive oil, 5 million kilograms of fruit produced annually and a credit section with more than a thousand users. These figures highlight the effort the entity has dedicated to cooperative production, a standard and driver of growth, over these one hundred years of history. Today, the cooperative is a benchmark for the olive oil and fruit sector and ever since its origins it has played a key role in the county’s development. The visit to the Sant Isidre cooperative can be conducted on Saturdays, from 11:00am to 2:00pm. To sign up for this activity, please contact us via the “Contact” section of this website, indicating the number of people who will take part in the visit. 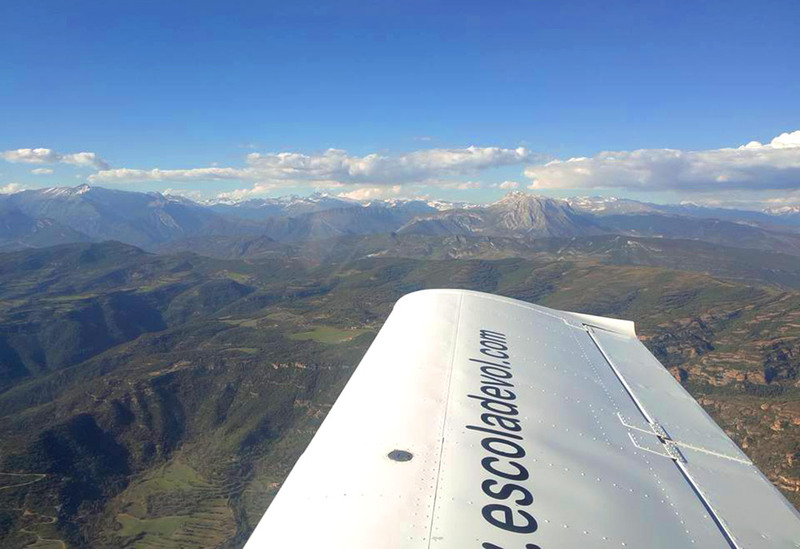 Discover from the sky the places you know best from the ground! Splendid views, an exciting experience, adventures to recount… There are no words to describe what it is like to discover an activity as unusual as this. 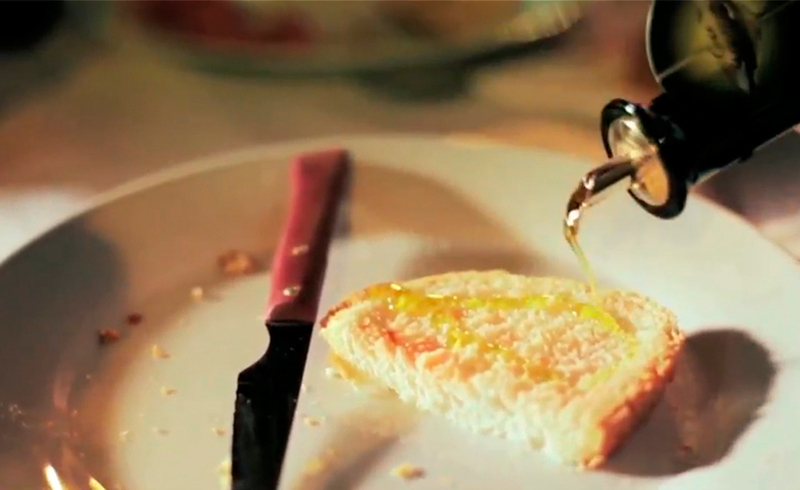 Our land is an oil field and if you want to discover and live the world of oil, join the olive oil tourism. 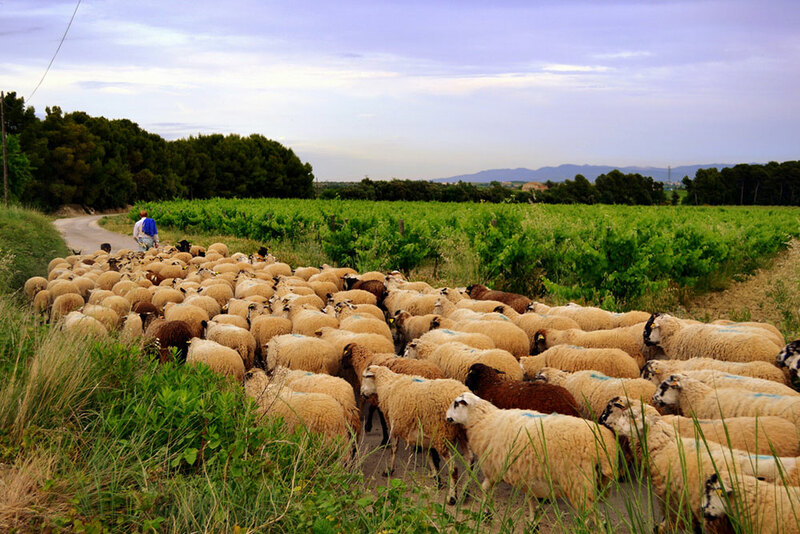 La Granadella assures you an exceptional experience, stroll through olive landscapes, get to know the farmer’s office and visit El Molí de la Vall Major, where you can buy organic and proximity crop products. You can also visit the Cooperativa Agrícola de la Granadella, where you will find extra virgin olive oil, table olives, olive pâté and olive oil chocolate. Also, you will find other proximity and high quality agricultural products. If you like solving mysteries, prepare your team of detectives and come to try to solve the mysterious legacy of Cal Pere in Granyena de les Garrigues. This town and the house keep a great secret. 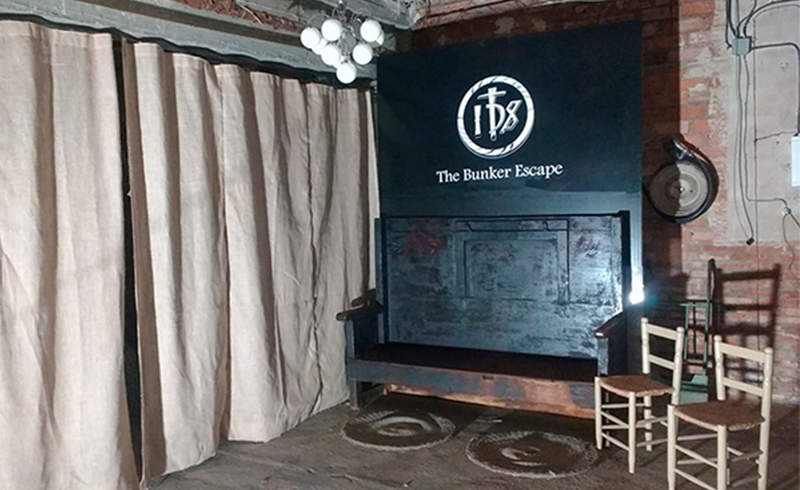 The Bunker Scape is an escape game, not of a single room, but of a whole house of 4 floors. If you stay in the cottage you have a 10% discount on The Bunker Scape.